Autumn in Scotland is pretty stunning, don’t you think? 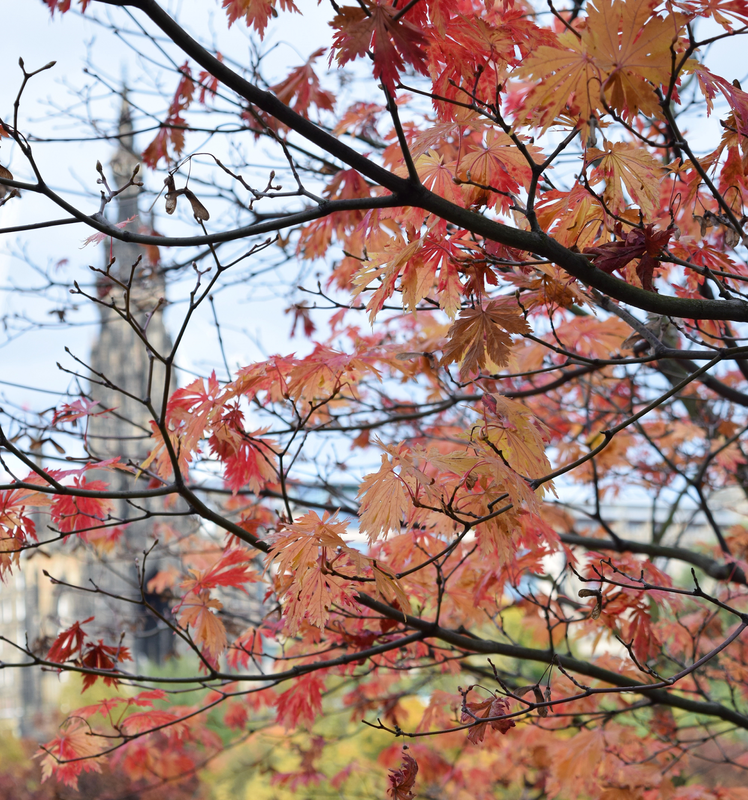 Edinburgh is currently a party of red and orange trees. Initially I was sad autumn to come because I missed my sunny days this summer. However, now seeing all this beauty around me I feel happy and it steadily builds up my mood for the up-coming Xmas festivities!